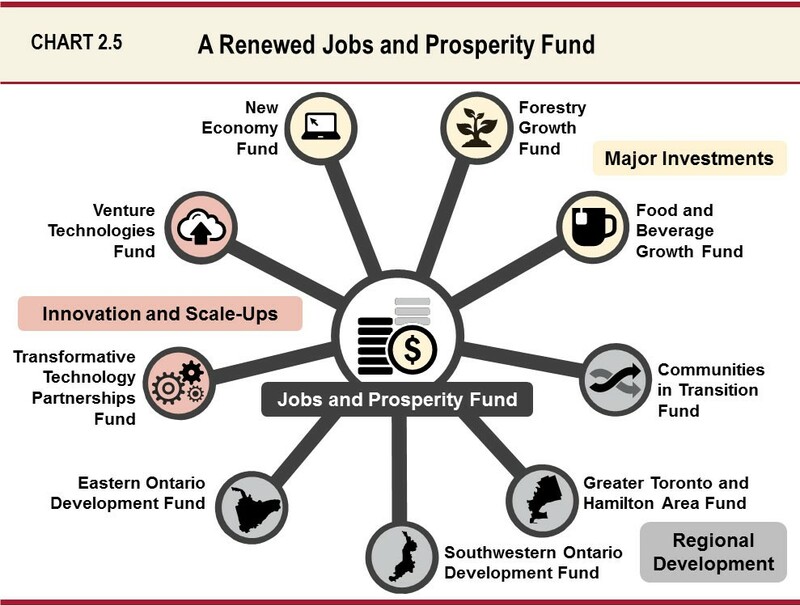 This was a spending budget that will see significant budget increases to major provincial programs like the Jobs & Prosperity Fund, Eastern Ontario Development Fund and South Western Ontario Development Fund. We suspect that this budget will have time to be passed prior to the June 7th election. Should the Conservative party win, it is possible that a number of these increased expenditures could be reversed. Program name will change to Employer Partnership Training Fund. The program will be refreshed to encourage employees to implement training programs to meet their hiring and skills needs, and also make it easier for small and medium-sized employers to access the fund. The new program, effective April 1, 2018, will: Incentivize employers to team up so that higher value training can be delivered across a number of employers to support hiring and skills needs. Simplify contribution requirements to reduce administrative burden for employers as well as service providers. Large employers who have greater capacity to invest in training will have higher cost-sharing contributions, thereby also freeing up resources to support more small and medium-sized employers.